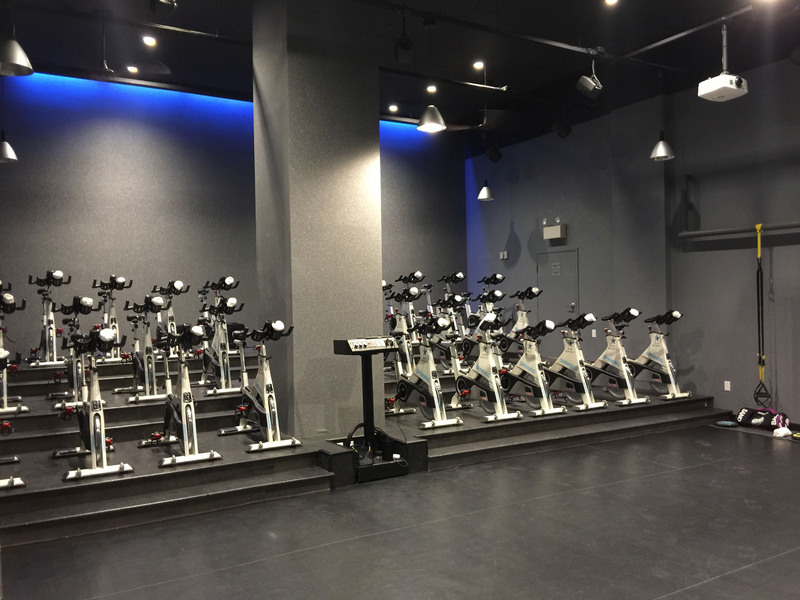 NATICK, MA, April 23, 2015 — BFX Studio, in the Chelsea district of Manhattan, takes fitness training to another level. The upscale club offers a complete multi-discipline, cross-training approach to fitness and well-being, pairing high-caliber instruction with boutique-style intimacy. Training sessions are led by “Xperts” — top-caliber trainers in their respective specialties, as well as internationally acclaimed fitness presenters, all working in luxurious facilities and using cutting-edge fitness technology. BFX Studio, its website will tell you, “engages, inspires, and challenges clients to drive results.” BFX Studio also includes sound in that immersive approach, and for that it demands the same level of quality it does of its trainers and equipment. 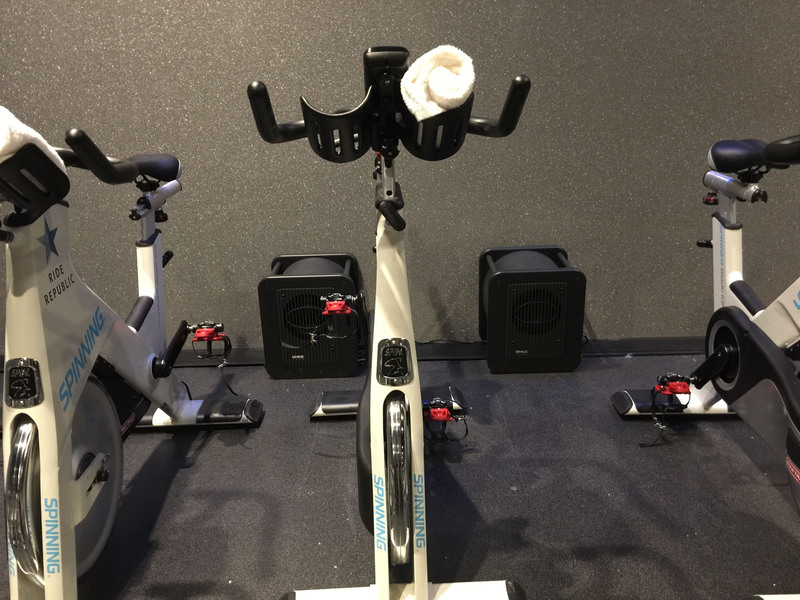 That’s why the club’s core facility, a 50x25-foot spinning salon, Ride Republic, features speakers from Genelec, the world’s leading manufacturer of active speakers. Paramus, New Jersey-based AV systems integrator Communications Engineering Management (CEM) installed 18 Genelec 8030B speakers throughout the room, as well as three Genelec 7050 subwoofers. The speakers are all ceiling mounted, using Genelec ceiling mounts attached to Unistrut® mounts, configured in six rows of three speakers each, all downward firing. Music and speech are mixed through a Rane® HAL-2 mixer.